Grab your machine, it's time to make something extraordinary! Is your sewing machine still sitting in the box? Are you ready to get it out and learn to use it? I'm here to show you just what you need to get started. I don't just want to teach you to use your sewing machine, I want you to have all the confidence you need to tackle any sewing project you can imagine! That's why I've created this fundamental course. You can learn to sew with total confidence, starting right here with the basics. 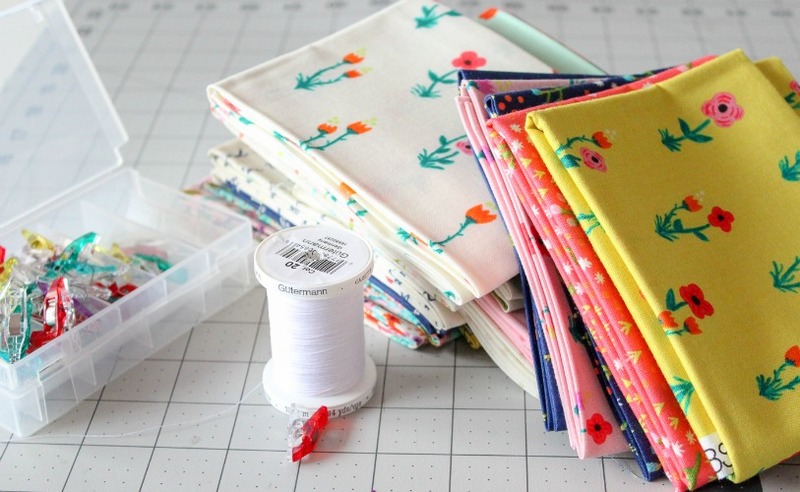 Have you already learned the basics and are ready to expand your sewing skills? Our Monthly Membership is just what you're looking for! Push that intimidation aside and come learn right along side me! Each month we will learn a new skill and sew a new project that will have you loving every moment you spend at your machine. At the beginning of each month you will receive the pattern as well as step-by-step video and written instruction, PLUS I will personally answer all your questions in a live video at the end of the month! Join me as we learn all the sewing skills you've always wanted to master. 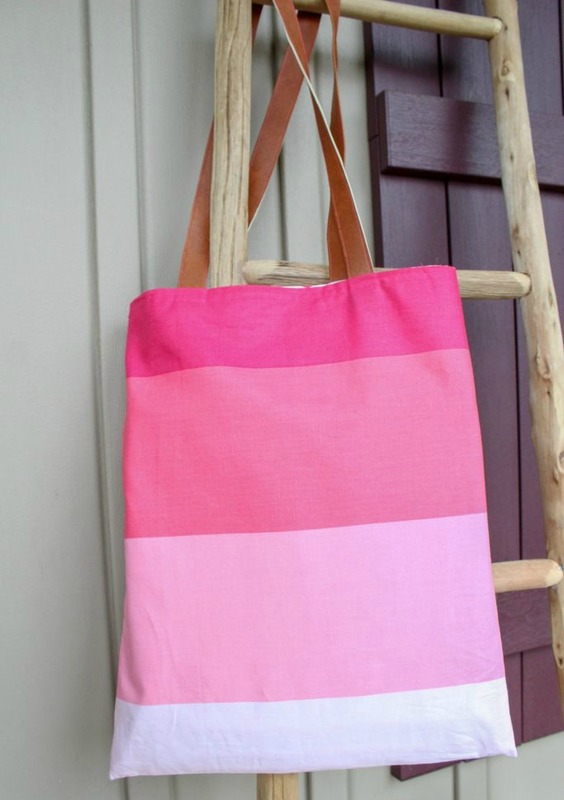 Start out with Sewing 101 or get it for FREE when you join our Monthly Membership!